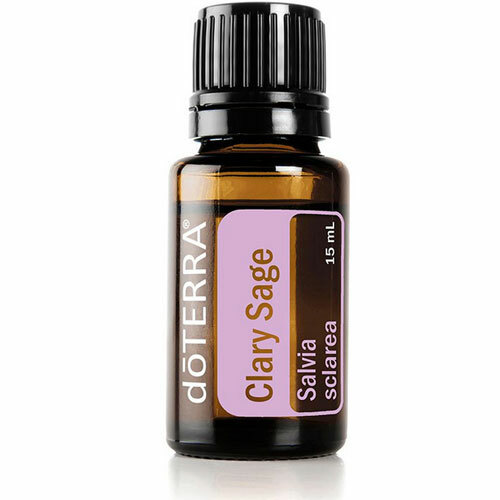 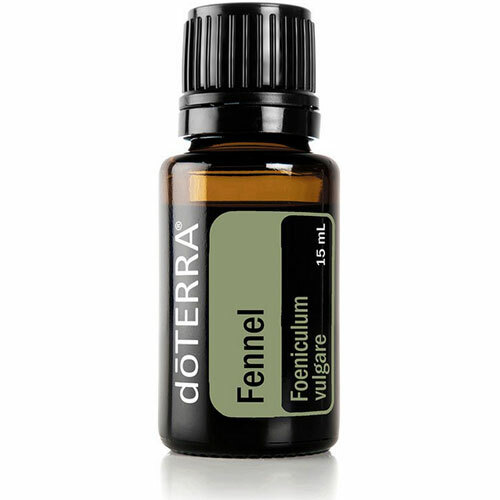 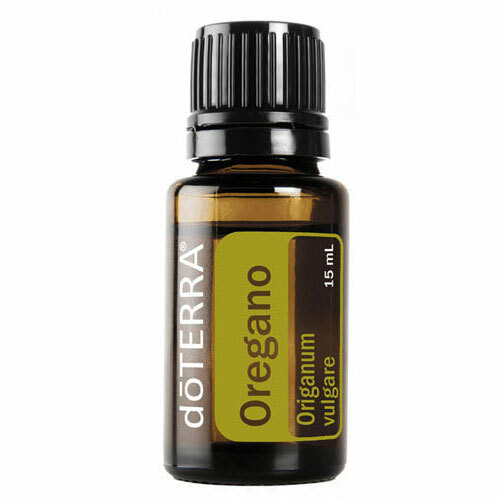 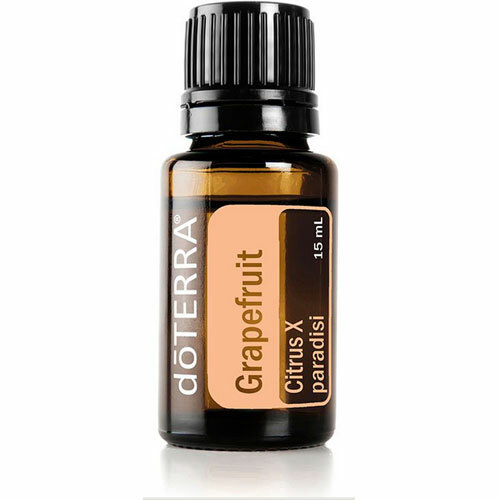 As a popular essential oil blend, Easy Air can be used for a clearing, refreshing aroma. 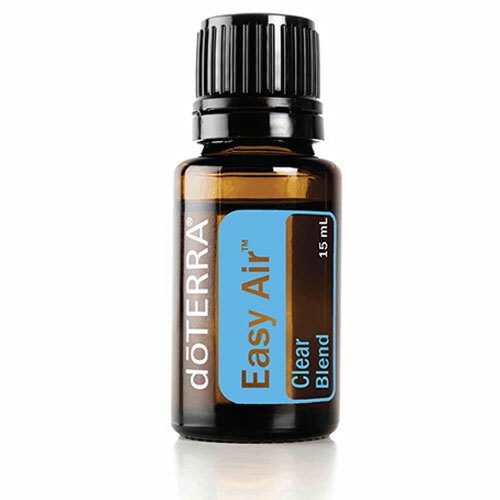 Easy Air is a remarkable blend of essential oils including Laurel Leaf, Peppermint, Eucalyptus, Melaleuca, Lemon, Ravensara, and Cardamom. 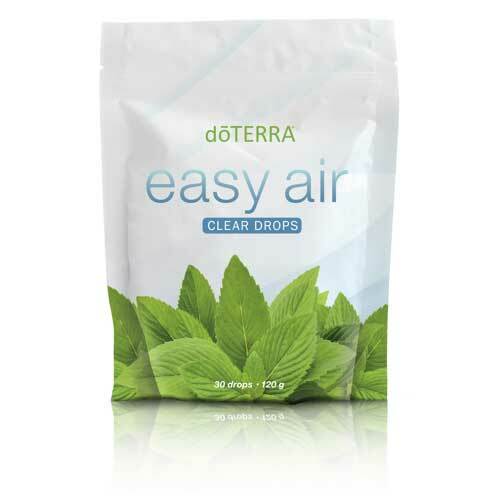 Easy Air maintains feelings of clear airways and easy breathing while minimizing the effects of seasonal threats. 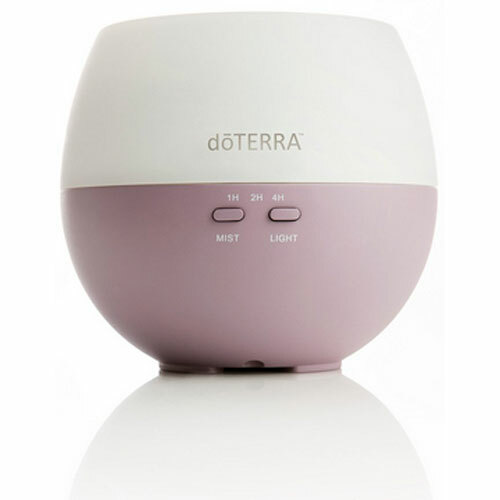 Easy Air can be applied topically to the chest, back, or bottom of feet, or diffused at nighttime to calm the senses and promote a restful sleep.